Peruvian cuisine has been growing in popularity all over the world, and many Britons are already familiar with ceviche, Pisco sours, and Cusqueña beer. Although it’s possible to get great Peruvian food in the UK now, there’s nothing like sampling it at the source, and this guide will help you find some of our current favourite restaurants in Peru for you to try during your holiday. The capital and unsurprisingly home to some of the top restaurants in Peru, you’re spoilt for choice if you decide to venture out for lunch or dinner. 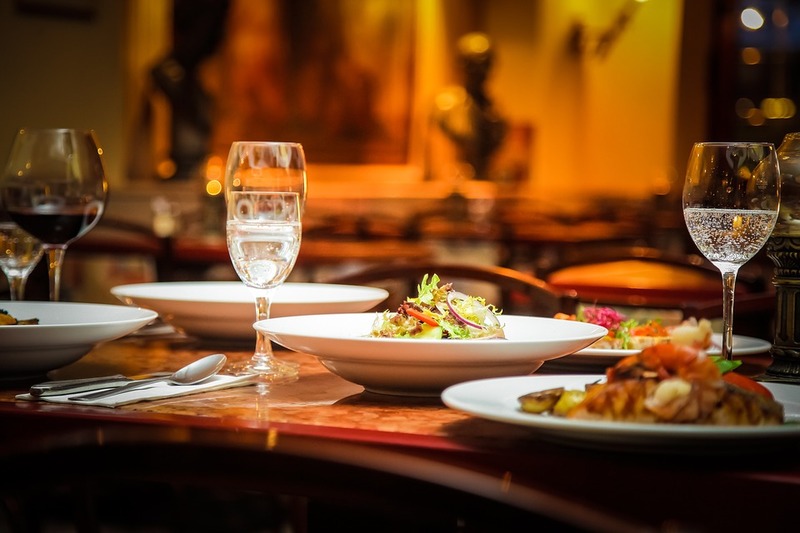 While there are plenty of traditional restaurants, you’ll find many places offer up more modern fare, as well as interesting interpretations of classic dishes. We recommend Rafael for Peruvian fusion (Calle San Martin 300), Canta Rana for simple, fresh Ceviche (Genova 101, Barranco), and La Mar (Av. 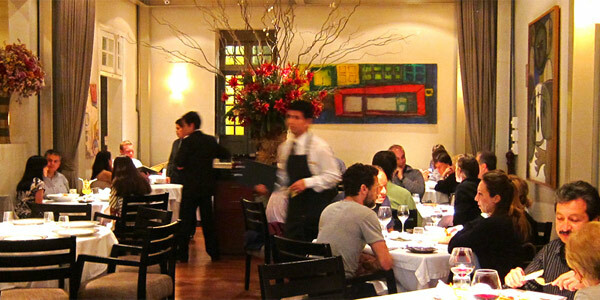 La Mar 770, Miraflores) for more traditional dishes. Also known as “The White City” due to its white stone buildings, Arequipa is a beautiful colonial city surrounded by volcanoes and covered by blue skies nearly non-stop. This city is home to some of the more upscale restaurants outside Lima, including Chicha (Santa Catalina 210, int 105) and Zig Zag (Calle Zela 210 – 212), which both offer a wide range of options. In fact at Zig Zag, the alpaca steak especially comes highly recommended. The former Inca capital has dozens of restaurants in the city centre, with many of them specialising in simpler, more traditional food but with several which have been opened by the new breed of Peruvian chefs and which are rapidly becoming known as some of the best restaurants in Peru, if not the whole of South America. Cicciolina are known for their fresh dished using locally sourced ingredients (Calle Triunfo 393), Limo Cucina Peruano is owned by top chef Coque Ossio and specializes in Peruvian cuisine (Portal de Carnes 236, Plaza de Armas), and El Encuentro is a small but entirely vegetarian restaurant for all the herbivores out there (Santa Catalina Ancha 384). Although it sits on one of the most beautiful lakes in the world, Puno is not a particularly attractive city. Fortunately such proximity to the shore of Lake Titicaca means great fresh fish, and while your surroundings may not be spectacular, the food certainly can be. Mojsa, situated right on the main square with a view of the cathedral, can be pretty touristy but probably has the best food in Puno (Jr. Lima 635). Just around the corner you’ll find Balcones de Puno, which not only has nice, traditional food, but also has live Peruvian music and dancing for their diners’ entertainment (Jr. Libertad 354).